Even the professionals need help sometimes. No matter how much you shoot in the field, there’s always situations where you can't get what you need (or want). That’s where stock footage comes in. This video produced by VideoExperts contains some stock clips. Can you tell which ones they are? Stock footage sites provide generic footage, usually organized by category, that is available for download to use in videos. Some sites are better than others, so below we’ve listed some of our favorites. Shutterstock is one of the most popular stock footage sites. It has an archive of over a million video clips in standard definition, HD, and 4k, and is relatively affordable. Pond5 has an even bigger archive of videos than Shutterstock and a wider range of pricing options. The website is also very user-friendly. 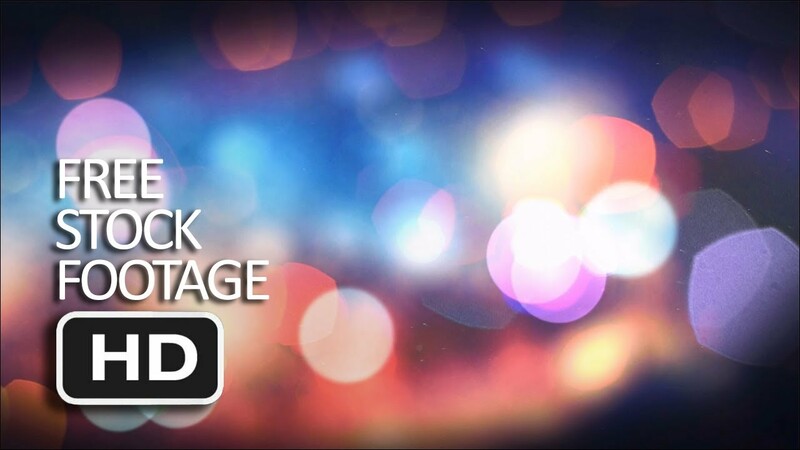 VideoHive is great for beginners or amateur filmmakers because the clips are usually sold at a lower price. However, some of the clips' quality might suffer compared to higher-priced video. Although most stock footage sites sell video on a clip-by-clip basis, VideoBlocks sells them using a subscription model. This is great if you are someone who consistently uses stock footage in their videos. There’s no “one size fits all” solution to stock footage. If you’re producing a video and you need some, just look around and find what’s best for you. If you have questions, call us! We can help you achieve the look you want for your video. 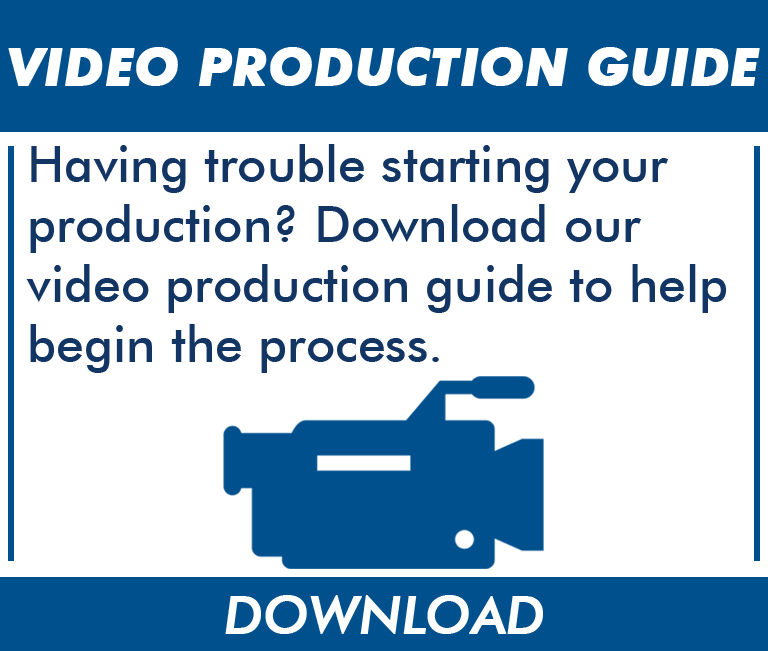 Also, download our Video Production Guide for some more help getting started.